Seeing the error message saying: The driver \Driver\WudfRd failed to load for the device in Event Viewer on your computer? Don’t worry. You’re not alone. Usually it’s an easy problem to fix. 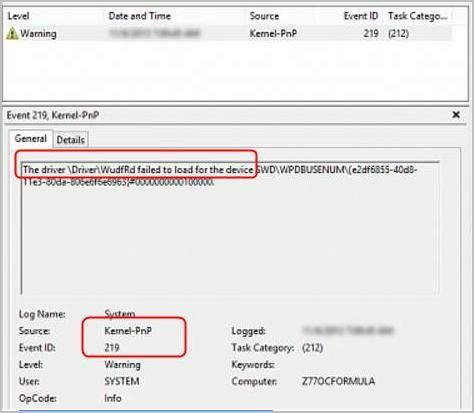 Usually this Event ID 219 driver wudfrd failed to load error is caused by a wrong device driver on your computer. You can easily fix it through solving the driver issue on your computer. Using this method, you should find out the misbehaved driver firstly. 1) On your keyboard, press the Windows logo key + R key together to open a Run box. 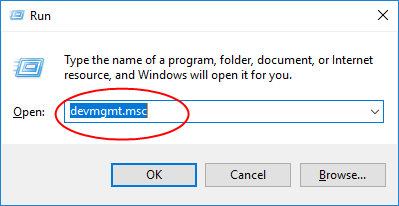 Then type devmgmt.msc in the box and hit Enter to open Device Manager. 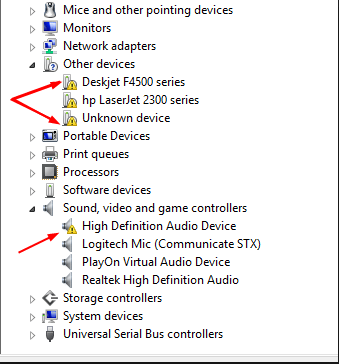 2) On the pop-up Device Manager window, expand each dialog to find which driver is with a yellow mark. The driver with the yellow mark means it is misbehaving. Note：Don’t be worried if there’re not only one device with yellow mark. Just update them one by one through the steps below. 3) Right-click on the driver with yellow mark and choose Update driver or something similar. 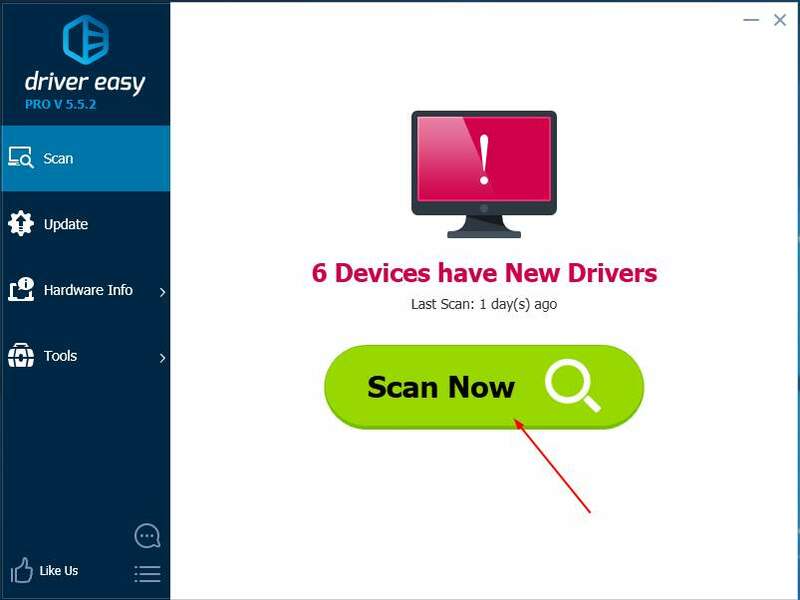 Then Windows will detect the update for your device driver automatically. 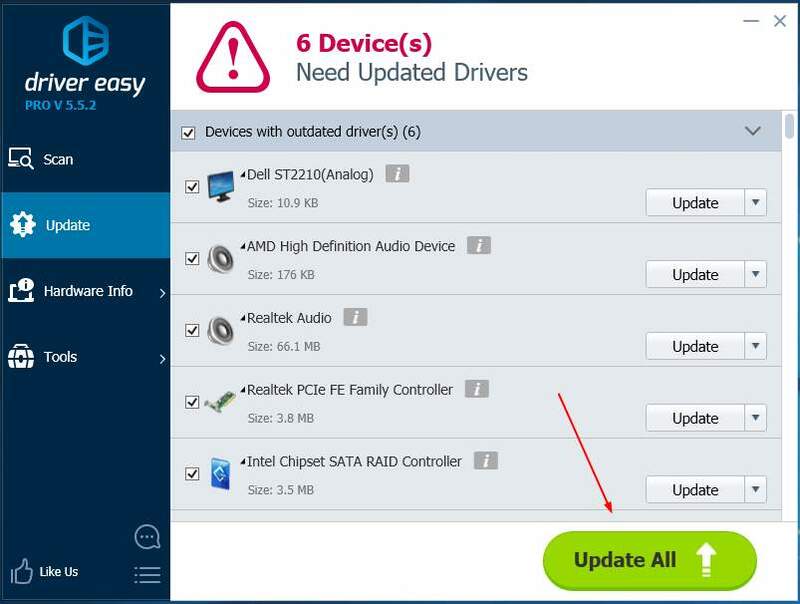 Pay attention: If you receive the message shown as below, you had better update the driver by other methods. That’s because Microsoft cannot always find the update due to some reasons. Checking drivers one by one in Device Manager is really time-consuming and annoying. If you want to solve the problem quickly and easily, use Method 2 then.